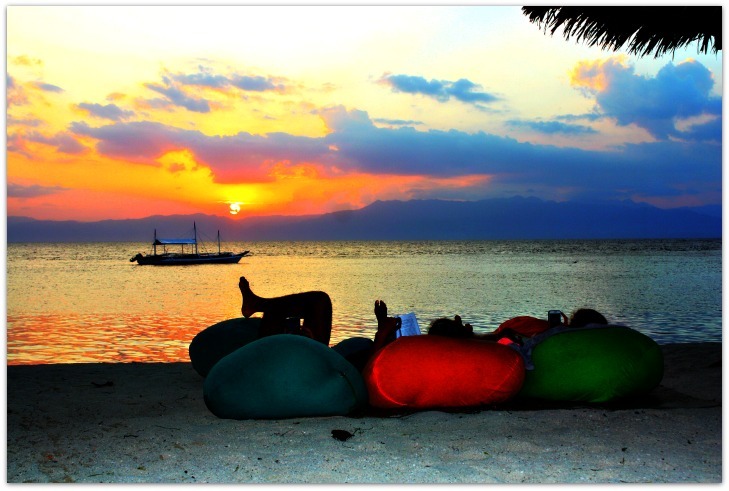 Most Moalboal beach resorts provide facilities (and training) for all levels of scuba diving lessons being run by both local and foreign entrepreneurs. Moalboal is sort of a peninsula at the southwestern tip of Cebu Province. You can see Negros island from the Western shoreline of Moalboal. 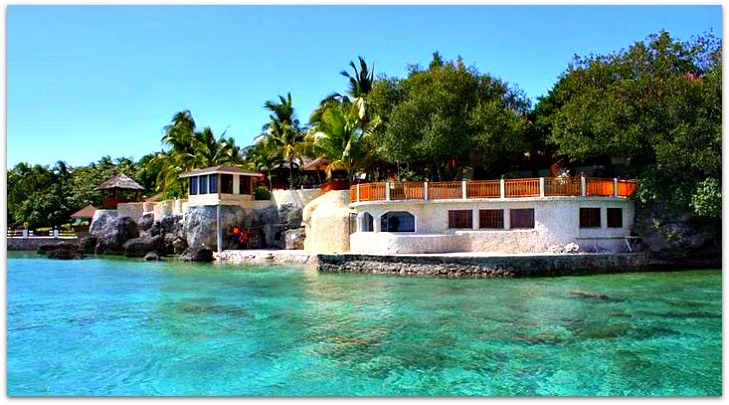 Moalboal is just 89 kilometers from Cebu City, that is, around 2 and half hours by bus. 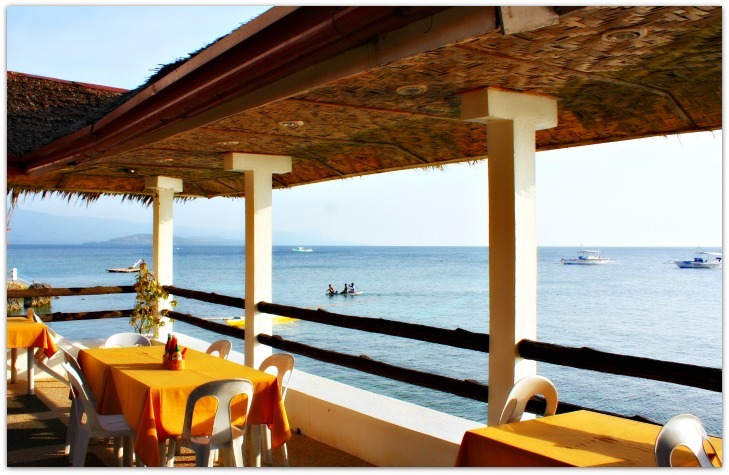 From Moalboal, you can see two other popular destinations – Badian Island and Pescador Island. Moalboal is the most popular place among locals and especially international scuba divers who made their resorts and homes in this nice spot of the province. As a peninsula, majority of the locals survive and enjoy fishing to support their daily needs. The sea is lush with all sorts of tropical fish and other sea food. Some who live on the mountainous areas live by cultivating lands and raising live stocks, such as goats, chickens, pigs, cows, among others. Innovative in the sense that such transports are especially made to fit locals’ economic and environmental needs. For example, you don’t need a yellow cab to take you to another place which is just more than 50 meters or a kilometer away. So, Filipinos added one more wheel to a bicycle to become a tricycle with a side car that can fit 2 passengers (or more?) – called ‘tri-sikad’ (‘sikad’ means ‘to kick’). Similar to ‘tri-sikad’ is the motorcycle with a sidecar (pedicabs), again, with three wheels and is similar to the ones used by Germans during the Second World War. However, this is more elaborate and colorfully decorated and includes a low roof that you have to really bend low to enter inside the vehicle. Of course, there are also smaller passenger vehicles available called multicabs and jeepneys that transport people from and to Moalboal and its nearby towns. Tourism industry has burgeoned in Moalboal since the 1970s. The most popular of which are diving and beach resources. There are many popular and professional PADI diving instructors that run the diving resorts, aside from the regular beach resorts. In particular, Panagsama Beach, White Beach, among great beaches, became popular destinations among local and foreign visitors and tourists alike. These two beaches have accommodations, bars and restaurants near the beach. These are the top two sea adventure and interesting activities for a visitor to enjoy with in this part of Cebu Province. There are great house reefs in Pescador island where your diving trainer or guide would usually offer you to visit. The reef is best for snorkeling and freediving. About 20 kilometers off Moalboal, you can explore rivers and waterfalls, caves, canyons, rocks, and more challenging activities you might prefer. Just ask around and you’ll be given numerous answers to choose from. Well, I guess that’s enough to introduce this great place in a bird’s eye-view. The following are the available places and resorts. You may search them here or in some other sites you prefer. Please, use our partner to help this free website and travel guide keep going. You may book through any online service or agency as you like. However, we would rather want you to book your hotel or resort accommodation with Agoda. Click Agoda Smarter Online Booking service to book your room. Agoda offers quick and safe online service with their system. It is a world renown hotel booking company that serves thousands of travelers, business people and other users with total comfort. At Agoda, you can quickly find out the rates, see facility photos, and get confirmation right away. If you haven't tried Agoda's service yet, you can try it now! More beach resorts will be added here. 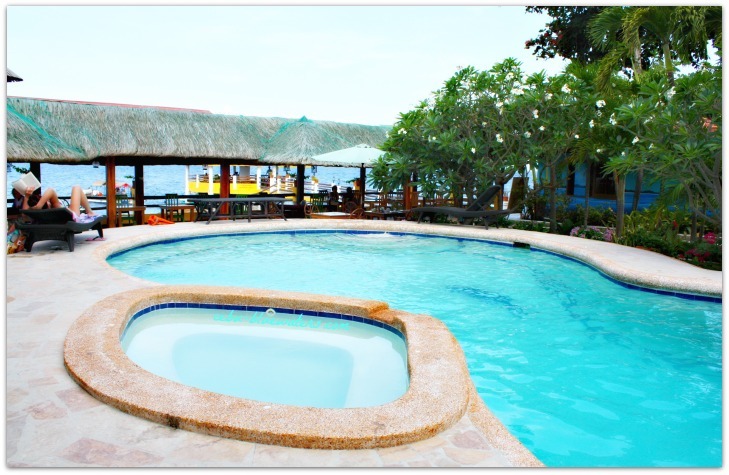 If you have a resort in Moalboal, please submit your resort's descriptions with nice photos. You can easily any resort or hotel online nowadays. You can use your favorite agency or online booking provider. However, we recommend that you book your resort or hotel through a trustworthy and best online booking provider to date - Agoda Company. Click Agoda Smarter Online Booking service provider here to search easily your room. Agoda offers great discounts, quick and safest online system in the world. It is a global popular and trustworthy booking provider serving thousands of online travelers, business people and holiday-makers everyday. Book your room now before the expensive season comes! Bus. 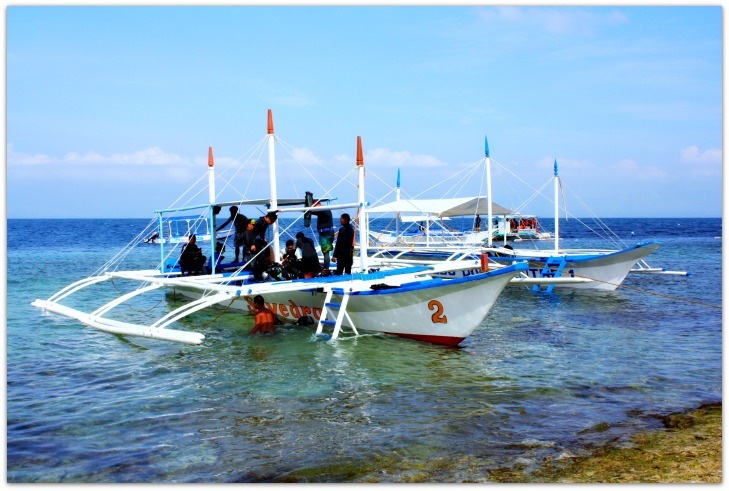 It is one of the best and cheapest ways to get to Moalboal. You can take a bus from Librando Bus Terminal or Cebu South Bus Terminal that goes to Barili. You can take that ride at almost every 30 minutes interval. Taxi. You can take a taxi from Mactan International Airport that will take around 2 and a half hours. But you can save fare if you take taxi to the bus stations already mentioned above. Car/Taxi/Van from Cebu City. Taking any of these three transports can get to Moalboal Town in more than an hour or so. Just make sure you made a deal with the driver (if taxi) before you hit the road.